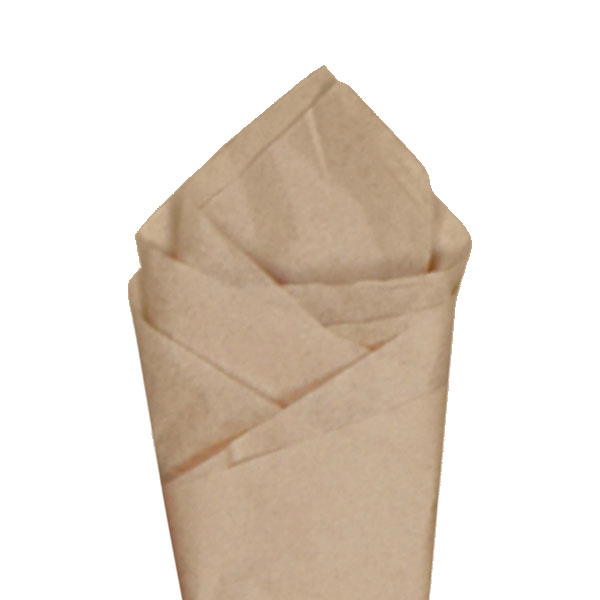 Our eco-friendly ‘economy‘ natural kraft paper shopping bags are an affordable and practical option for retailers, restaurant takeout, and other everyday packaging needs. 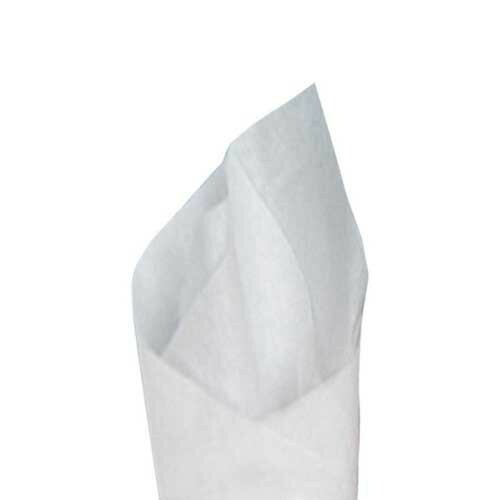 These paper bags are best suited for soft goods and light to medium weight items. 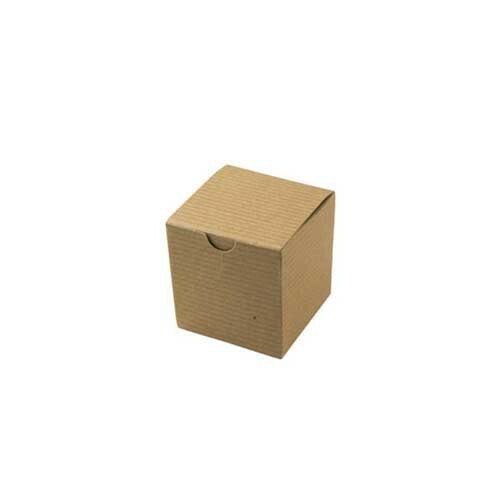 These paper shopping bags are made with durable 100% recycled kraft paper and have serrated edge tops and twisted paper handles. 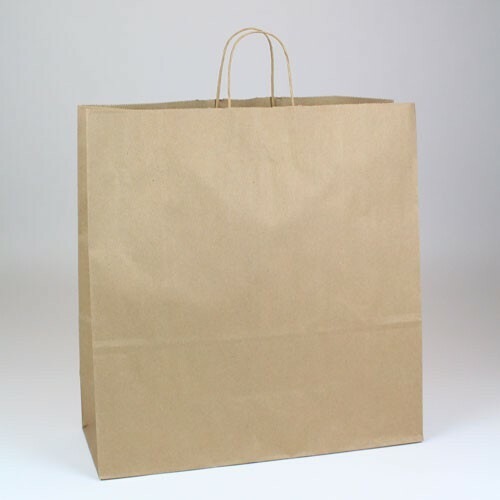 Our natural kraft paper shopping bags are manufactured with a minimum of 40% post-consumer recycled paper which meets most local minimum recycled paper content ordinances in the United States. 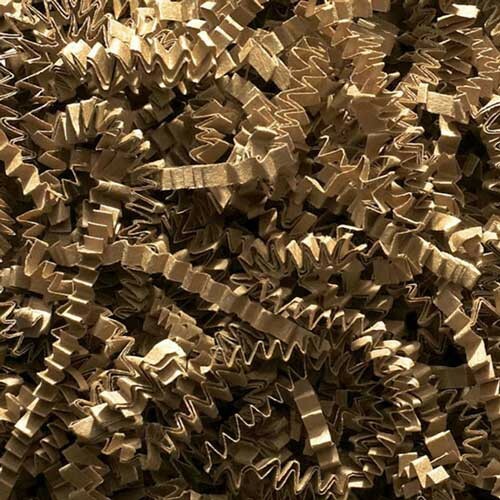 The remaining percentage of materials is composed of post-industrial recycled content. These bags are also fully recyclable and compostable. 200 bags per case. 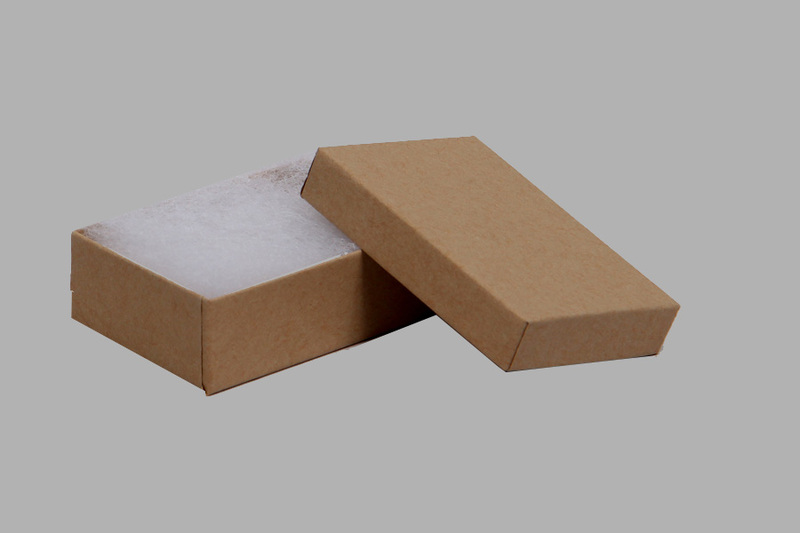 Due to the various sources of recycled paper, there may be slight color variations (lighter or darker) in our natural kraft bags. Utilizing recycled materials is important to us and this does not affect the quality of our bags in any way. 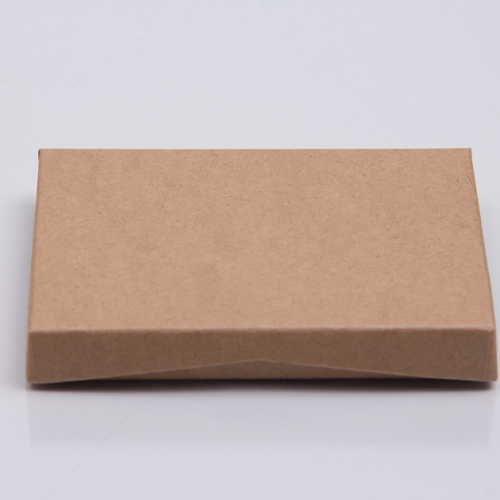 If you are looking for a heavier weight and more durable paper shopping bag, check out our standard natural kraft paper shopping bags.